David is the founder of DSR Tax Claims and one of the UK’s leading experts on taxation legislation. David is a self-confessed workaholic and describes his hobbies as work, work, work! 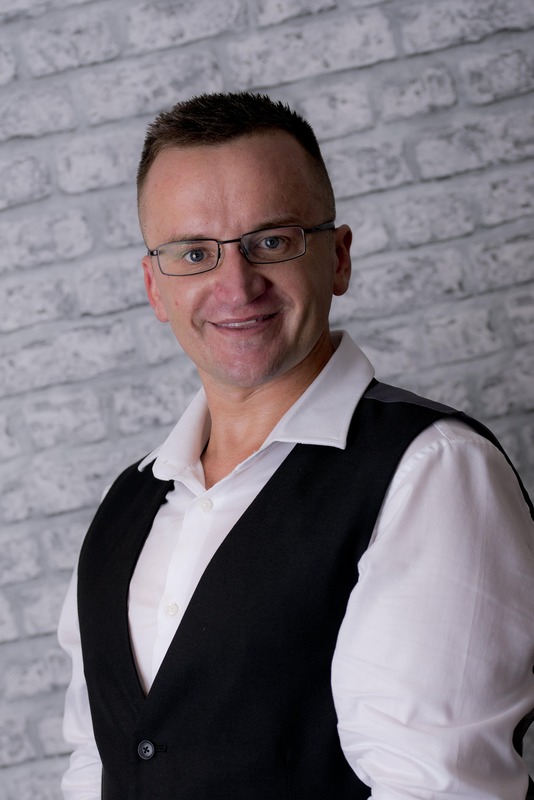 When he isn’t giving his all to our clients, David is passionate about mentoring small business owners and helping them to turn their ideas into tangible and profitable businesses.